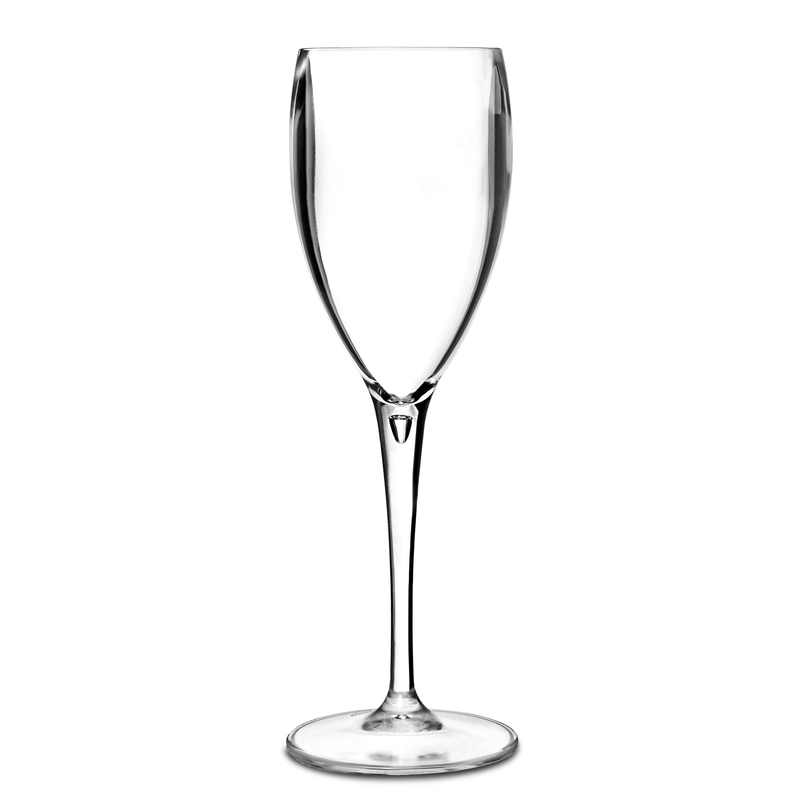 The Premium Unbreakable Clear Champagne Flutes bring a touch of class to serving in reusable plastic champagne glasses. Virtually unbreakable, these polycarbonate glasses will stand the test of time in busy venues or at parties and events. 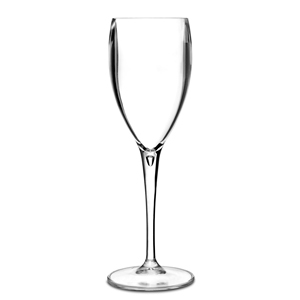 As a perfectly safe and practical option opposed to glass, these premium champagne glasses are ideal for keeping that stylish aesthetic.